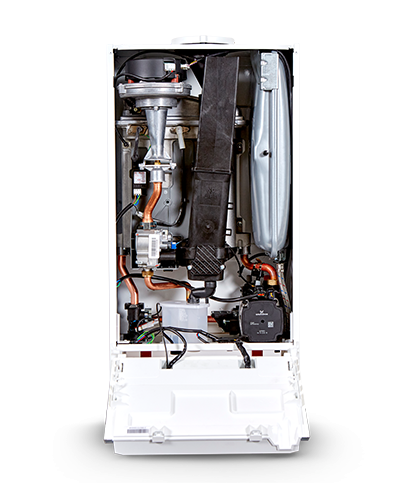 Our Logic+ System range is one of the only boilers in the UK to receive Quiet Mark accreditation for its quiet operation. 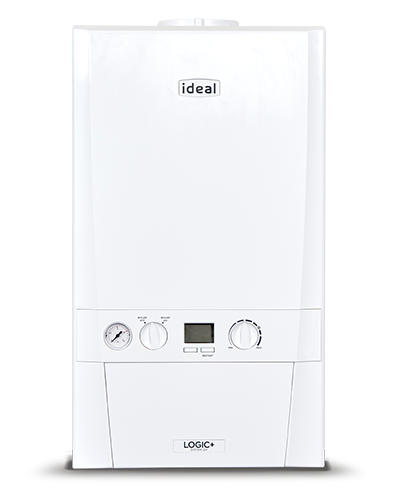 The entire Logic+ range was awarded the Queen’s Award for Enterprise 2013 and Good Housekeeping Reader Recommended Status in 2013 and 2017. 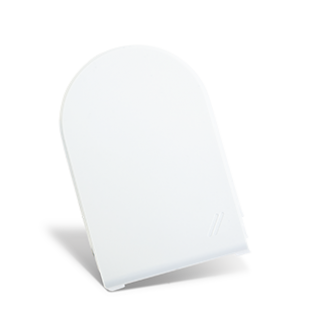 The Logic+ System provides excellent energy savings making it the perfect choice for new or replacement installations, and is small enough to fit in a standard kitchen cupboard. 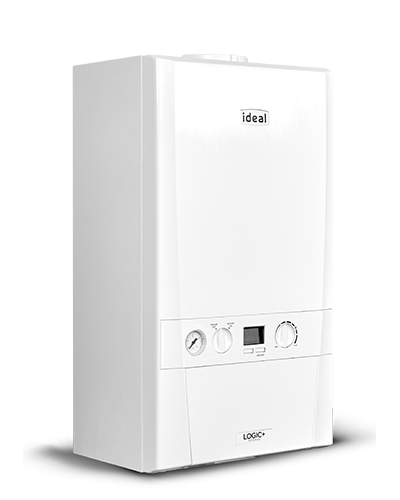 7 year parts and labour warranty* and 10 year warranty on the heat exchanger** when registered within 30 days of installation and serviced annually. 7 year warranty available until 31.12.2019, Subject to Terms and Conditions. 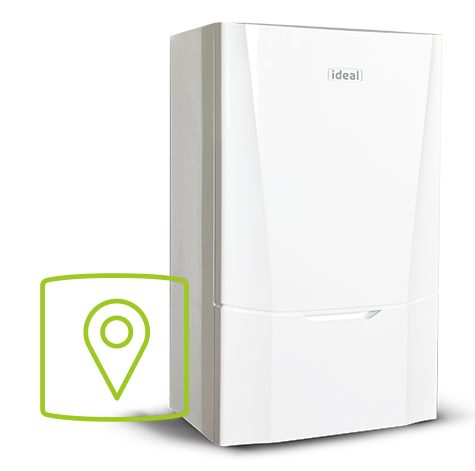 **when installed with an Ideal System Filter and registered on Installer Connect or idealboilers.com. 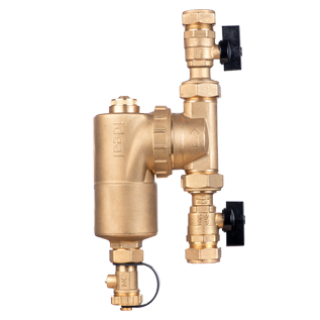 The Ideal System Filter is a magnetic filter designed to optimise your boiler's operation by removing impurities from the water that passes through your boiler. 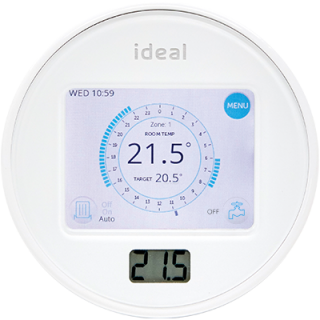 For use with all Ideal boilers.